A great social event to cap off the year. 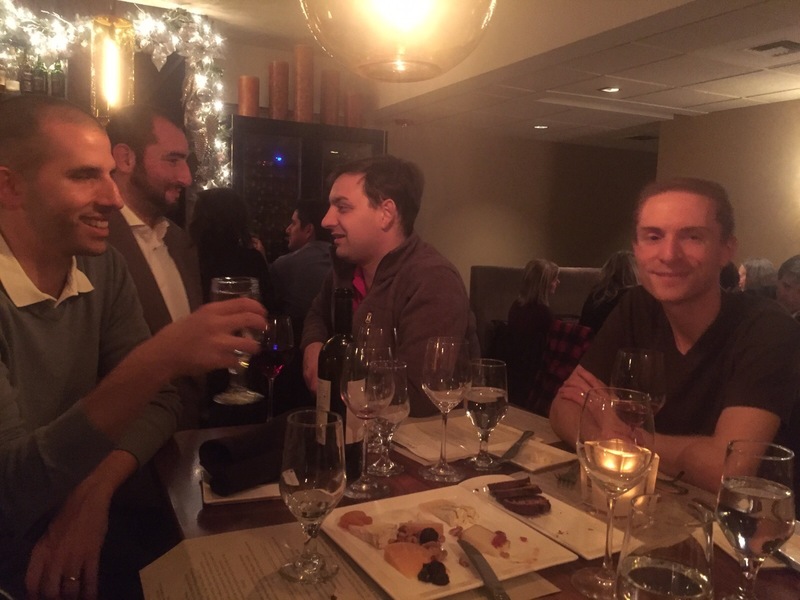 Members met at a wine bar and new members got to meet each other in person. 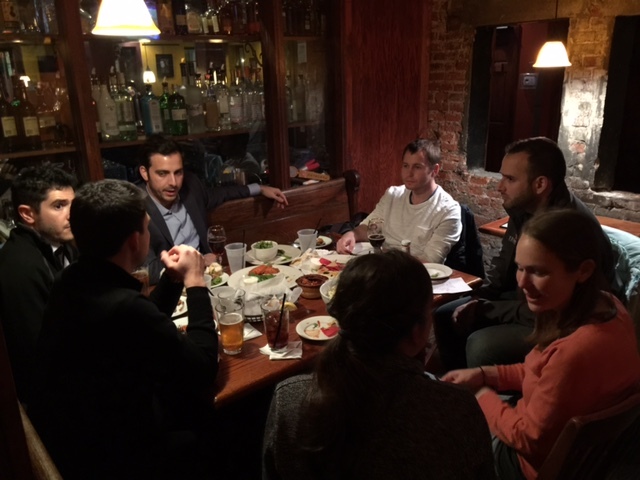 Members met for a Hanukkah social, with some new and old members coming together and sharing plans for 2016. 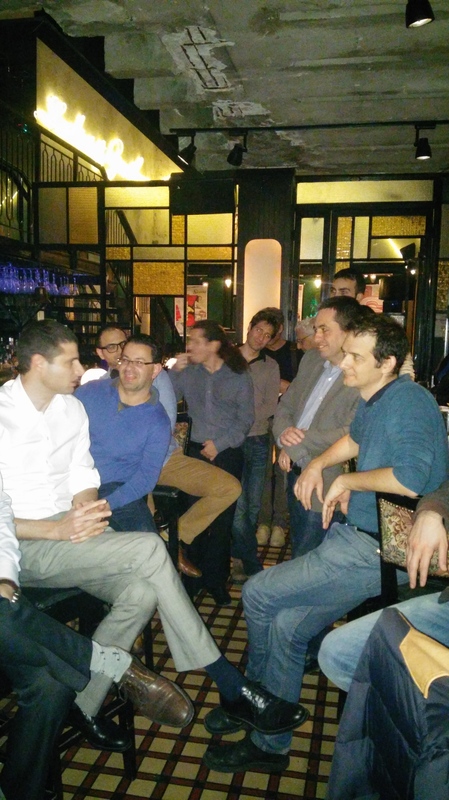 Tel Aviv hosted an AlmaSession and social event with over 25 attendees. Yotam Guttman gave an inspiring talk and members stayed for a while enjoying the good vibe. Please get in touch with AlmaLinks to join an upcoming event in your city.